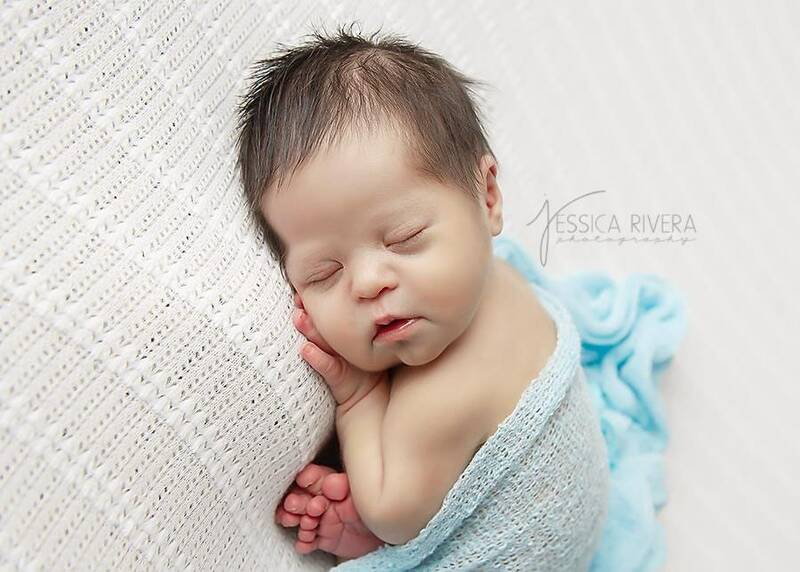 Baby Blue Stretch Knit SwaddleWrap for newborn photo shoots, great for boys or girls, wrap is 39 x 72 inches, by Lil Miss Sweet Pea. 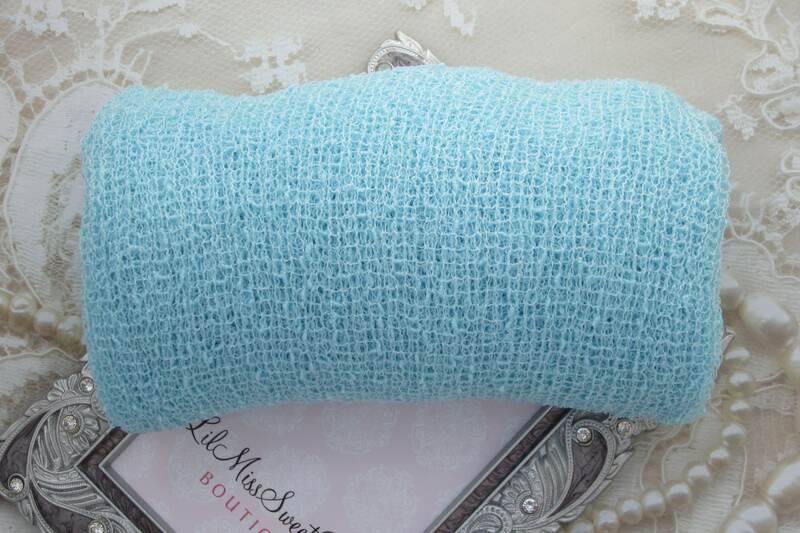 These breathable knit wraps are so soft and luxurious! Wraps measure a generous 12 x 55 inches laying flat and up to 39 x 72 inches when stretched! Exactly the color I wanted and order shipped in no time. Would buy from seller again.